Savi Maurizio Furniture | Our Clearance Sale Continues This Month! 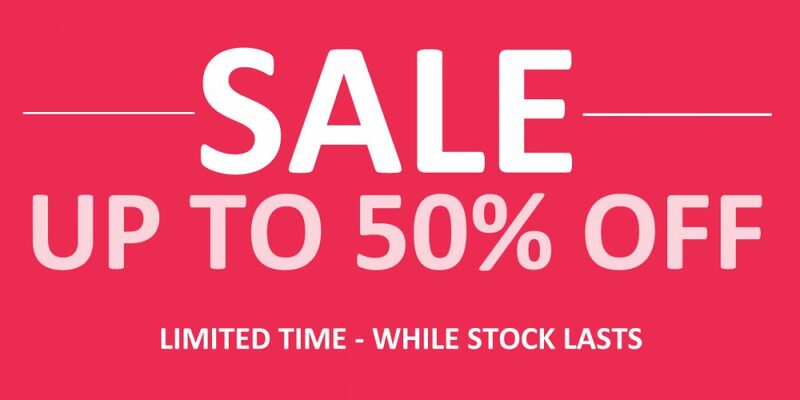 With Up To 50% Off Selected Floor Stock. Time flies, so be quick while stocks still last!